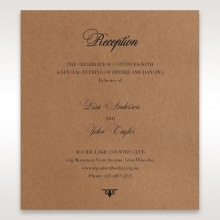 Gorgeous invitation with a country feel, this is a beautiful invitation choice. 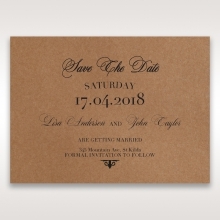 Inside the craft paper pocket you'll find a white insert card with a quirky thermographic printed font, and raised print for a touch of elegance. 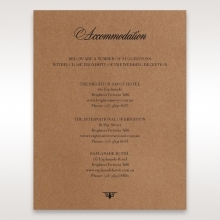 This is included in your overall price. 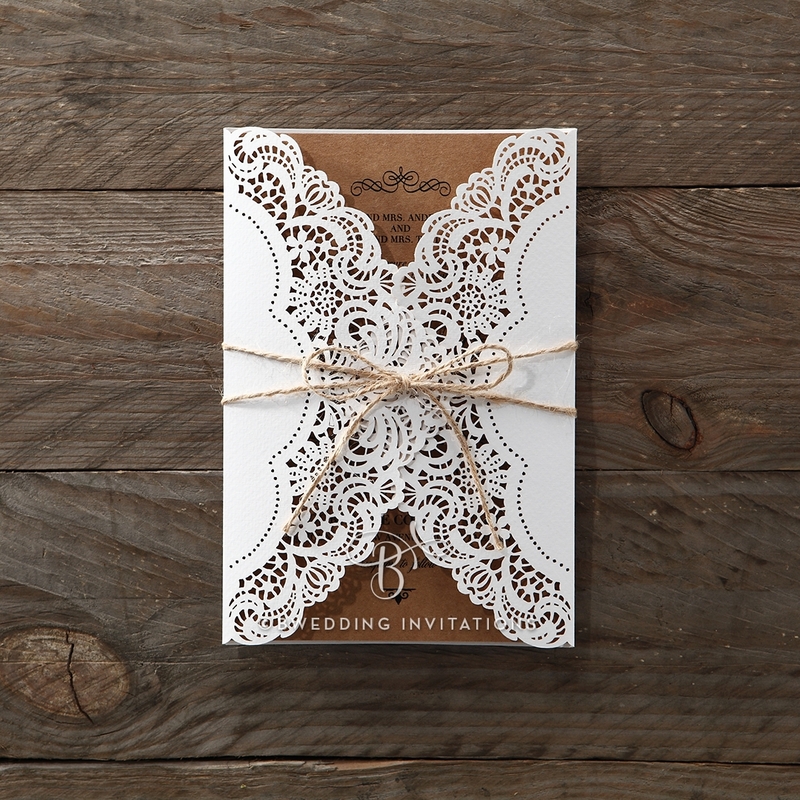 However, if you are looking for an extra dash of glamour - for an extra cost, choose foil stamping or our luxurious special envelopes. 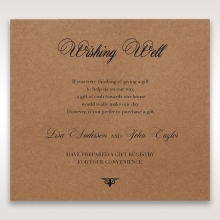 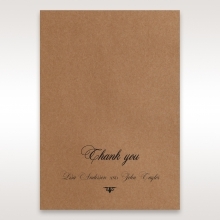 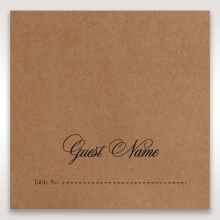 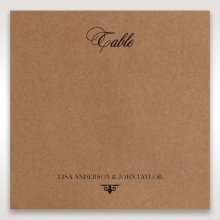 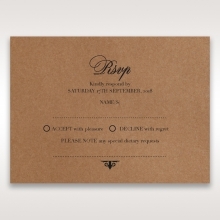 The card is made of heavy duty cardstock, and wedding details, fonts, and layout are customisable.